Trinity says the employees are being given better career opportunities because the EHR they worked on will no longer be in place. 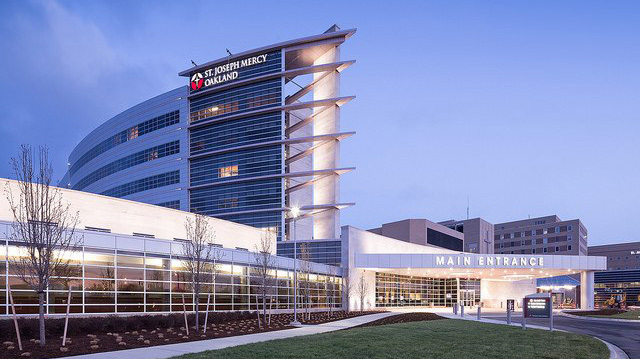 Trinity Health on Friday said, despite earlier reports that its enterprise Epic rollout would mean job changes or relocation for 1,650 employees, it is making workforce changes. That goes for 450 health IT professionals. As for the other 1,250 people involved, they are “looking at possible relocation,” as the health system consolidates its patient billing into three centers, the spokesperson said. "Trinity Health is transforming at the clinical and administrative levels for the benefit of the people and communities we serve," said Michael Slubowski, president and chief operating officer for Trinity Health. "We are committed to supporting our teams and colleagues through the changes, all of which position us for improved patient experiences, an information technology structure that enables us to provide coordinated care to patients across the system and increased efficiency to help make care more affordable."